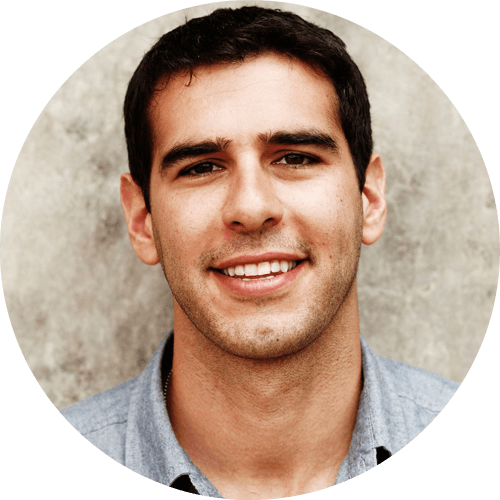 Adam Braun is a New York Times bestselling author and the Founder of Pencils of Promise, an award-winning organization that has broken ground on more than 300 schools for children in poverty around the world. In 2015, he also served as the Director of the Global Education Platform, an initiative conceived by the UN Special Envoy for Global Education to accelerate breakthroughs in learning innovation. His book The Promise of a Pencil: How an Ordinary Person Can Create Extraordinary Change debuted at #2 on the New York Times Bestseller list and went on to become a #1 national bestseller.